Recently I got lucky enough to visit the beautiful place called Siavonga, one of Zambias beautiful locations. 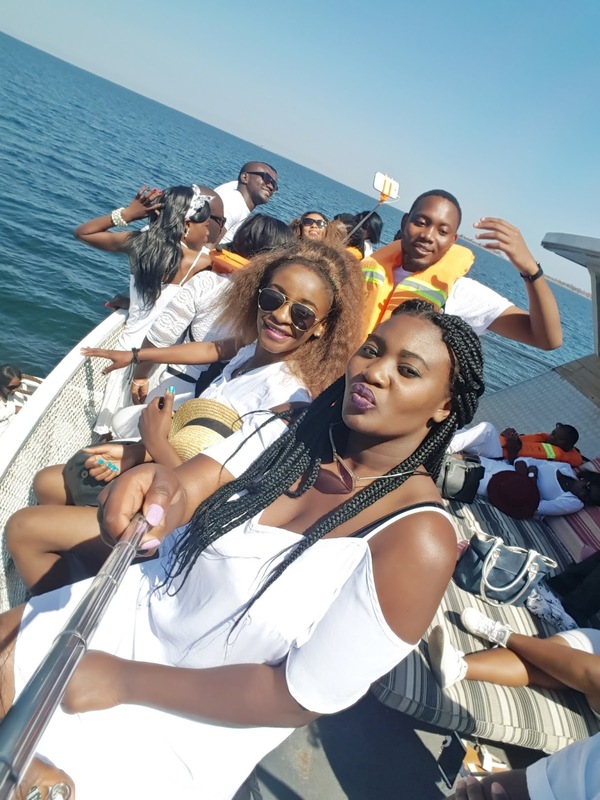 it was a school graduating class trip which included a dinner party at lake Kariba Inns, boat cruise and beach party. 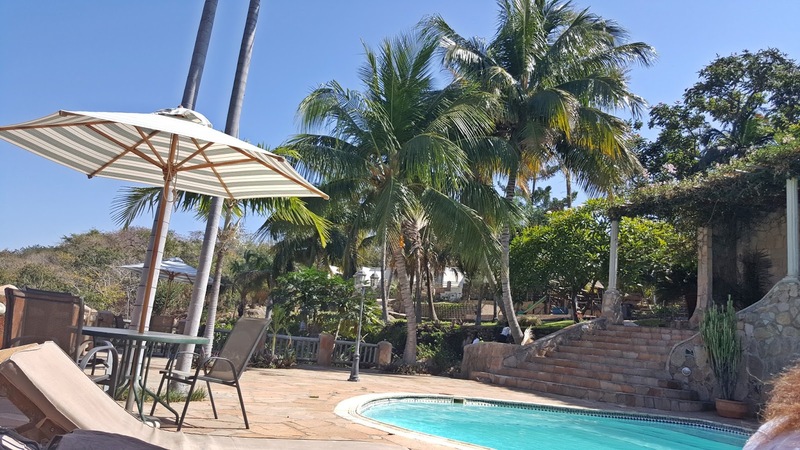 The place is very beautiful with Lake Kariba Inns being one of the best places to stay at there I would rank it at the top. It's very beautiful with many guest pools and a beautiful view of the beach. The graduation dinner at lake kariba inns was lovely, the food was lovely and the outside set up as well. the weather in Siavonga was friendly enough to allow an outside gathering. We lodged at Skyview Lodge which also has amazing hospitality and is beautiful. The boat cruise which was my favorite part was on the lake Kariba, the water body stretches so wide and deep. It has many crocodiles and hippos too so we had to be super careful when we played on the beach in case of any accident. I would recommend that everyone visit this place, especially if you are visiting Zambia for the first time. It is a beautiful and relaxing place.